Hou Wang is an economist in the IMF's Research Department. 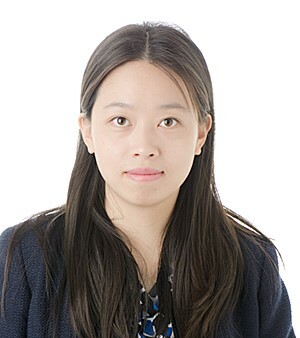 Her research interests include monetary and macroprudential policies, as well as theories of government debt and default. She holds a PhD in Economics from the Johns Hopkins University, Maryland.